The preparations for the much anticipated 11th edition of the IPL have already started hard and fast. 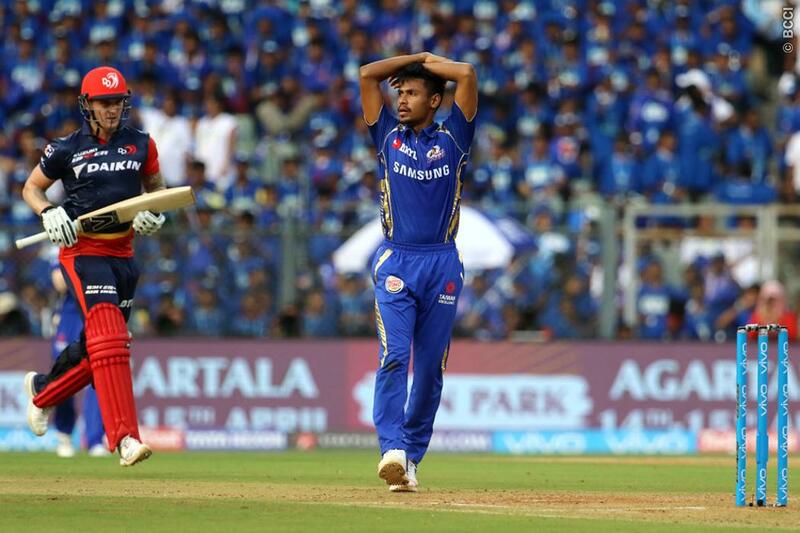 While there been players traded by a few teams in the mid transfer window ahead of the IPL auction, some of the franchises have chosen not to retain some of their under performing players from the previous editions of the tournament. 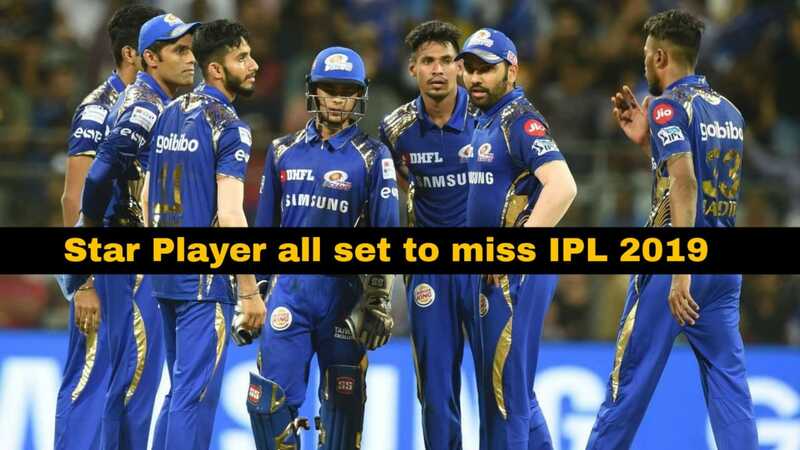 Meanwhile, there have been several reports of many of the top international stars missing the IPL this time around with the ICC Cricket World Cup to be held in England and Wales next year. Earlier in the month, Australian skipper Aaron Finch and star batsman Glenn Maxwell decided to pull out of the auctions for IPL 2019 while pacers Mitchell Starc and Pat Cummins, who did not get to play in 2018 as well despite getting picked by the teams due to injury, also decided not to travel to India for the IPL. The pacer has been told not to participate in foreign T20 tournaments for the next two years in order to keep him fresh for national duty. His contributions have played a huge part in Bangladesh’s meteoric rise in international cricket over the last few years which has prompted the board to take such a decision. Mustafizur, who made his IPL debut for the Sunrisers Hyderabad in 2016, played a key role in the team winning the title in that year with 17 wickets from 16 matches but got to play a solitary game for the franchise in the following year which led to him being released by the franchise. The Bangladesh pacer was roped in by the Mumbai Indians for IPL 2018, where he played 7 games, managing to pic up 7 wickets before being ruled out with a toe injury. 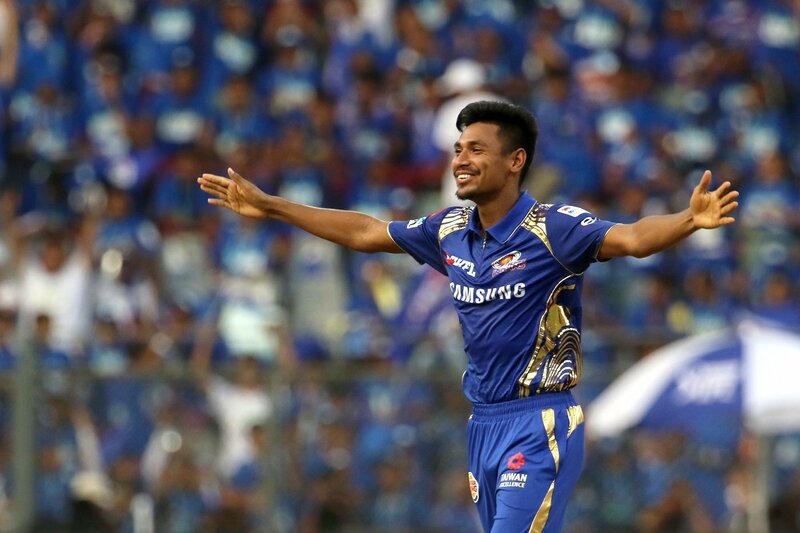 The left armer was one of the 10 players released by the Mumbai Indians ahead of the IPL 2019 Auction.Popularly known as The Fizz, Mustafizur, who made his international debut against India in a home series in 2015 has played 12 Tests, 37 ODIs and 27 T20Is for Bangladesh. 10 Bangladesh players including Tamim Iqbal, Mushfiqur Rahim and Shakib Al Hasan have been granted an NOC by the BCB for the 12th edition of the IPL ahead of the auctions to be held in Jaipur mid December. Why is Barcelona struggling in La Liga?